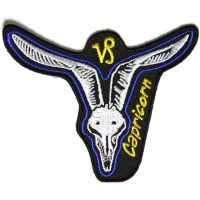 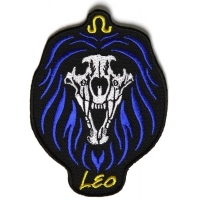 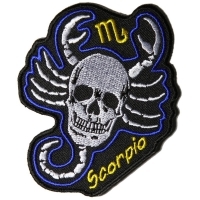 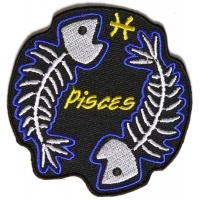 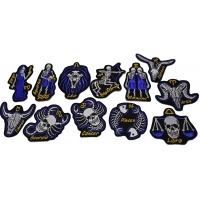 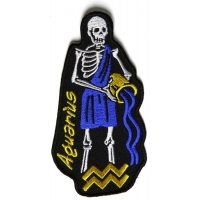 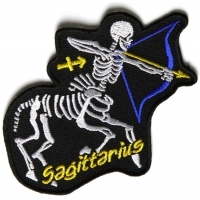 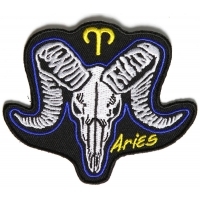 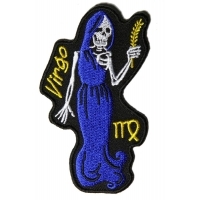 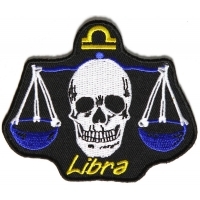 We have all twelve zodiac symbols embroidered in these horoscope patches for those into Astrology. 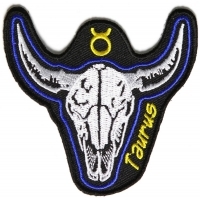 These patches are attention-grabbing because instead of the standard symbols for the different signs, they feature new images inspired by tribal designs. 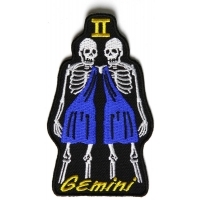 Sew or iron on these patches to your clothes. 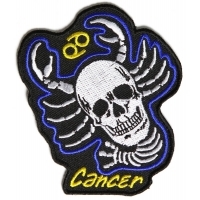 Please sew patches on to leather, do not iron on patches to leather.